This year, the editorial team are opening the doors to the Ryte Christmas bakery for the first time, providing you with weekly recipes for your website optimization. 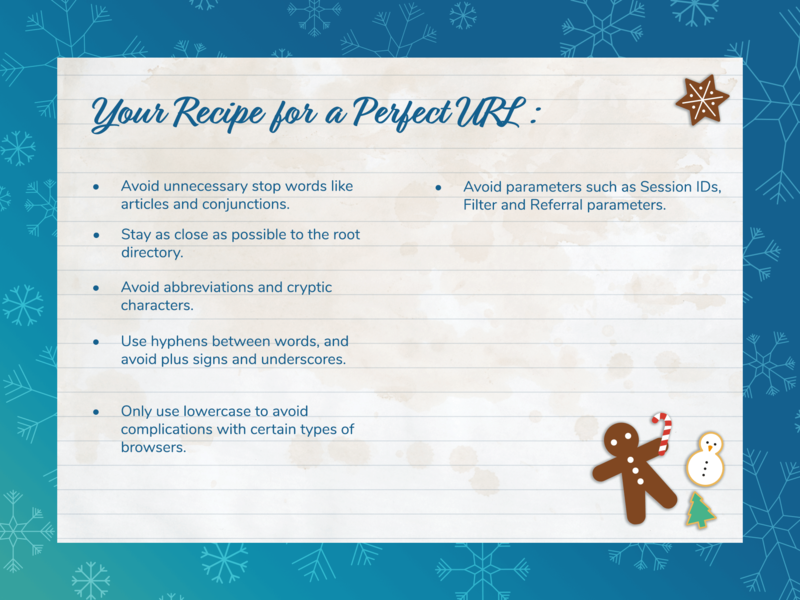 Every week until Christmas, a Christmas recipe will be published in the Ryte magazine, providing you with helpful tips for different aspects of website optimization, disguised as Christmas candy. Don’t think about the calories – make yourself comfortable by the fire, get out your laptop, and make a start on optimizing your website! A mug of steaming, spicy, hot mulled wine on a cold winter evening is just the thing you need to get you into the Christmas spirit. Advent wouldn’t be advent without a warming URL mulled wine. But, mulled wine isn’t just enjoyed at Christmas markets or at home by the fire. During the Christmas season, you can also find webmasters enjoying a less well known version of this classic Christmas drink, with lots of strong link juice. We’ve prepared an extra special recipe so that you can make this Christmas drink yourself. 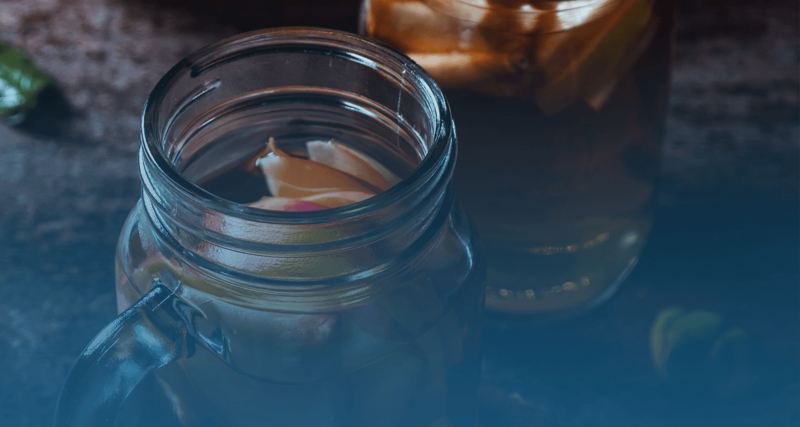 When preparing this delicious drink, make sure you stick to the rules of search engine optimization – as always, the most important thing is to keep your visitors happy. 1. Pour a litre of link juice into a large saucepan, and add 160 characters. 2. Add the spices: 2 directories, 2 sticks of keywords and 1 meme. Be careful not to add too many – otherwise the individual ingredients could be interpreted incorrectly by the server. 3. Cut the oranges into pieces and add them to the liquid with the freshly squeezed canonical tags. 4. The URL mulled wine should now be heated dynamically on a low heat, but be careful that it doesn’t start to boil. If possible, use a secure HTTPS-hob. You can test the temperature using the URL reports in Ryte’s module Website Success. 5. Carefully add 50g of GET parameter and turn up the heat for 1 minute, then pour out into Ryte cups and enjoy! Analyze your URLs with Ryte for FREE! Published on 11/30/2017 by Olivia Willson.